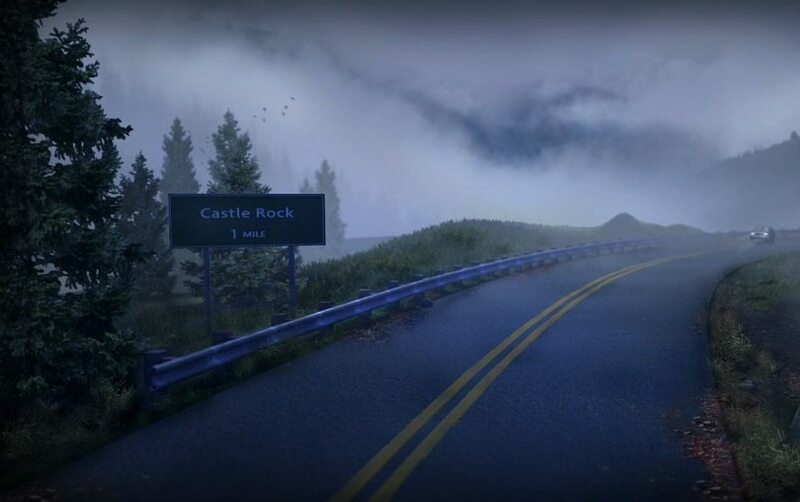 The Hulu TV series based on Stephen King’s works set in Castle Rock has so far been hush-hush with details about the cast. All we previously had was star Andre Holland. Levy is actually pretty busy, having also signed on to Netflix’s series ‘Sea Oak’. The show, a horror comedy, is centered around a timid woman (Glenn Close) who was murdered and comes back from the dead as an angry zombie determined to be more assertive. Currently ‘Sea Oak’ is in development and ‘Castle Rock’ is set for a premiere in 2018.